HIH specialized in jewelry design at the beginning and started jewelry processing & production in 2010. It set up a factory in Dongguan. 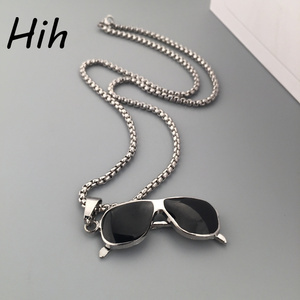 HIH has successfully developed a series of stainless steel, tungsten and titanium jewelry products, including bracelets, earrings, necklaces, rings and men's accessories. How to get order9 A : Selected perfect types,tell us the item number and confirmed price each other B : Confirmed sample quality,sample lead time usually 15 days. 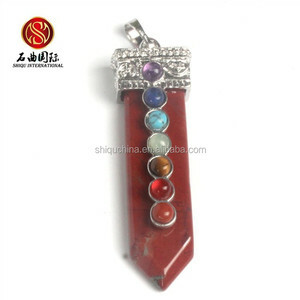 1 YRS Guangzhou Zhenbaoman Jewelry Trade Co., Ltd.
6 YRS Yiwu Shiqu Stone Co., Ltd.
3 YRS Yiwu Femtindo E-Commerce Co., Ltd.
P Welcome to wholesale or custom bracelet, necklace, ring from us. We have strong capacity to develop new products and experienced accessory designers. Welcome wholesale or custom fashion bracelet, new design bracelet and so on. 14 YRS Yiwu Halo Import & Export Co., Ltd.
2.Top quality, Best service, Competitive price, Prompts delivery and Solid reputation. 3.Small trial orders are accepted. 4.OEM are welcome,we can also design for you according to your requirement. So-called: wind, non-trace, clean vision, it makes our products bring customers different enjoy, become a professional supplier, worth customer trust forever! Q: Can I have a sample before production9 A: Free sample with custom design is available. Q: What is the lead time for sample9 A: 1-3 days for customized sample. 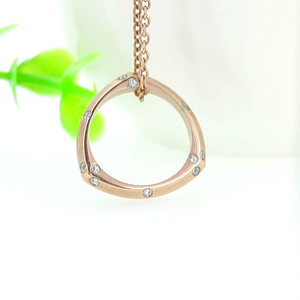 6 YRS Dongguan Loyalty Jewelry Co., Ltd.
1 YRS Yiwu Highland Glasses Co., Ltd.
we will take pictures for you ref before shipping, after you approve, we will arrange shipping. for the sample order and small order, we can accept paypal. If you worry about the fist order, you can pay via Alibaba, because Alibaba will send the money to us after you received the goods. 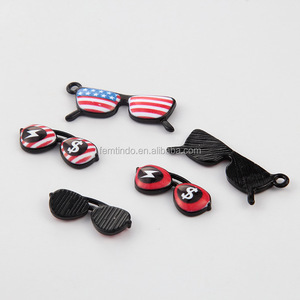 5 YRS Danyang Ninestar Eyewear Retainer Co., Ltd.
Alibaba.com offers 7,658 eyeglass jewelry products. About 7% of these are ultrasonic cleaners, 5% are other eyewear accessories, and 2% are necklaces. 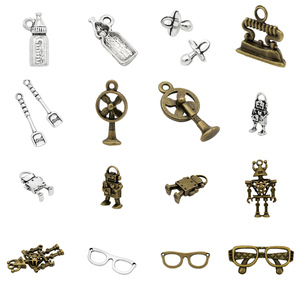 A wide variety of eyeglass jewelry options are available to you, such as anniversary, gift, and party. You can also choose from children's, women's, and unisex. 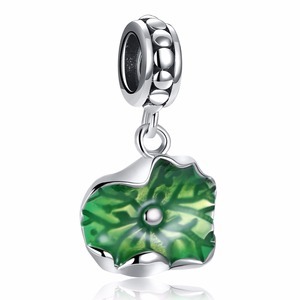 As well as from pendants or charms, necklaces, and earrings. 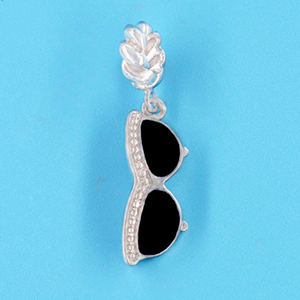 And whether eyeglass jewelry is crystal, rhinestone, zircon, or diamond. 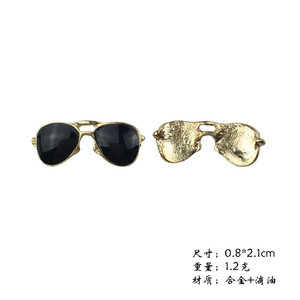 There are 7,658 eyeglass jewelry suppliers, mainly located in Asia. The top supplying country is China (Mainland), which supply 100% of eyeglass jewelry respectively. 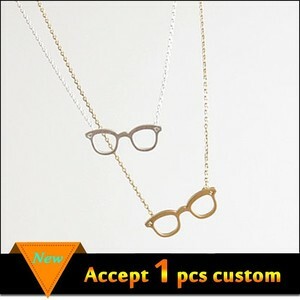 Eyeglass jewelry products are most popular in North America, Western Europe, and South America. You can ensure product safety by selecting from certified suppliers, including 1,301 with ISO9001, 421 with Other, and 317 with ISO14001 certification.